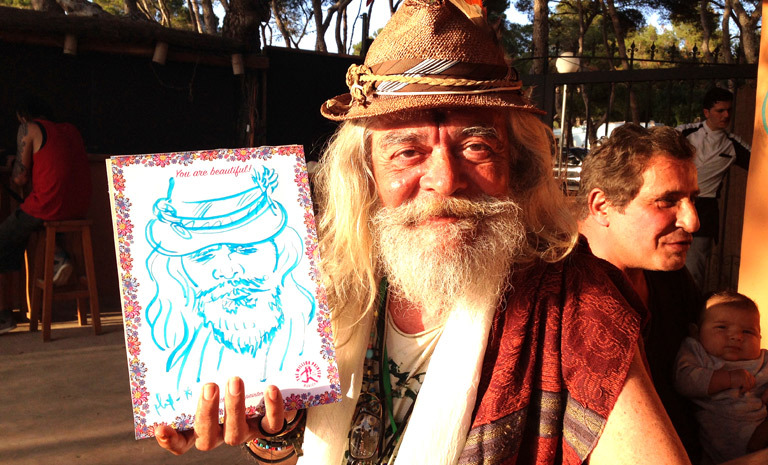 The summer sketching-session started hot on IBIZA. 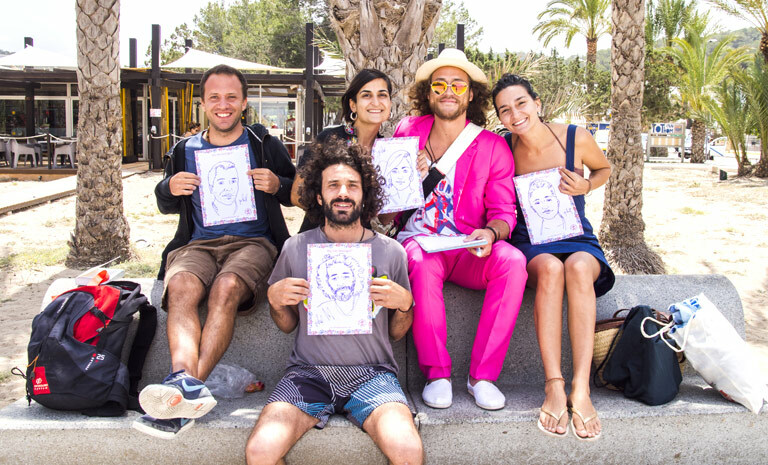 From May 22nd to May 28th The Million Painter visited the world’s most recognized party island to portrait some of the most interesting faces there. 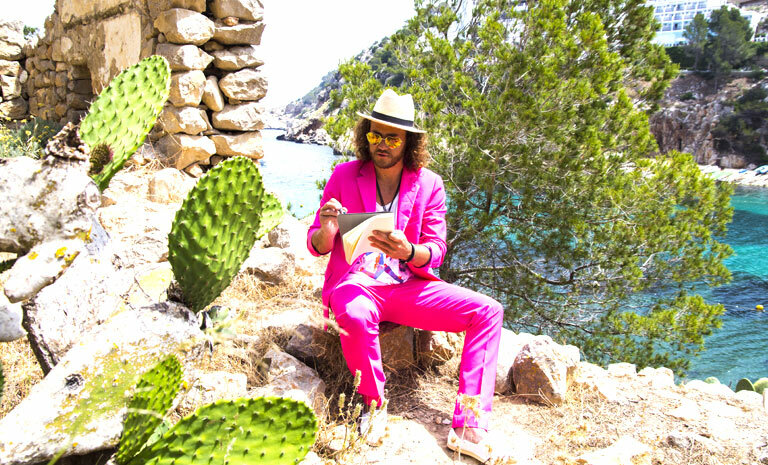 As hot spots for the portrait-sessions we choose the Hippy Market & Chirincana in Santa Eulalia, San Miguel, Platja de ses Figueretes and Ibiza Town. Die Sommer Zeichensession startete dieses Jahr heiß auf Ibiza. Vom 22.-28. Mai besuchte Der Millionen Maler (Phil Splash) die beliebteste Party-Insel der Welt, um neue interessante Gesichter zu portraitieren. 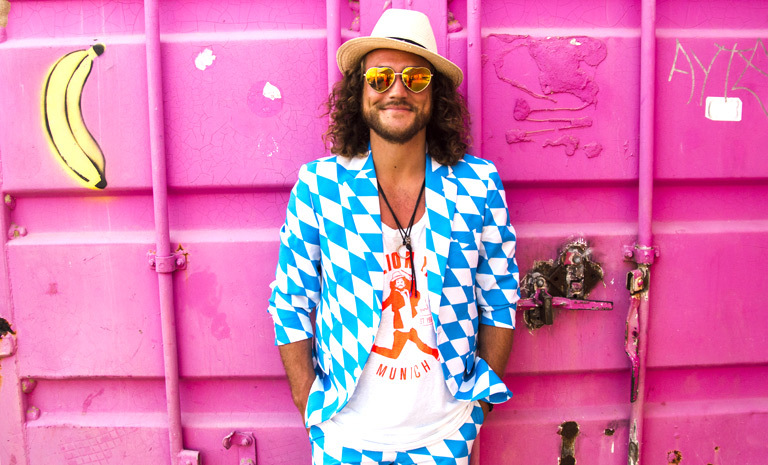 Als Hot-Spots suchten wir uns für die Shootings den Hippy Market & Chirincana in Santa Eulalia, San Miguel, Platja de ses Figueretes und Ibiza Stadt aus.